Are you looking for an automotive locksmith? Car lockouts, keys forgotten in the boot, broken ignition keys, can happen to anyone at any time. These incidents are a real nuisance and always seem to happen at an inconvenient time. Sometimes circumstances can be dangerous, particularly if you are on the side of a highway. The situation can be even worse if a small kid is inside and the engine is running. 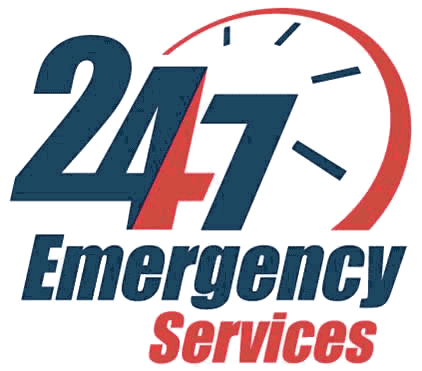 Your best bet is to call our Ben’s 24 Hour Locksmith services. We understand the gravity of this situation, and that’s why we offer the most reliable and the fastest auto locksmith services in Florida. At Ben’s 24 Hour Locksmith, we offer a variety of residential, commercial, and automotive locksmith services. Our auto locksmith services range from car lock repair to professional key cutting, key duplication, emergency lockout assistance, etc. We believe in the quality of service; that’s why we use our best approaches to give you the fastest and professional auto locksmith services. We have years of experience in this business and throughout the years, we have found ways to make our clients’ experience in auto, residential, and commercial locksmith services even better. Our experienced and highly skilled automotive locksmith technicians are fully equipped with high quality and advanced tools to provide the best service possible. We make the process easier for you by using the latest technology and give you fast access to your car. Call us today at 954-580-3646 to acquire the best auto locksmith services in Florida. Ben’s Locksmith: A trusted locksmith in South Florida since 2007. • 10% Off Coupon for first-time customers, move-in specials and senior citizens. Automotive Locksmith	Overall rating:	5	out of 5 based on 9	reviews.